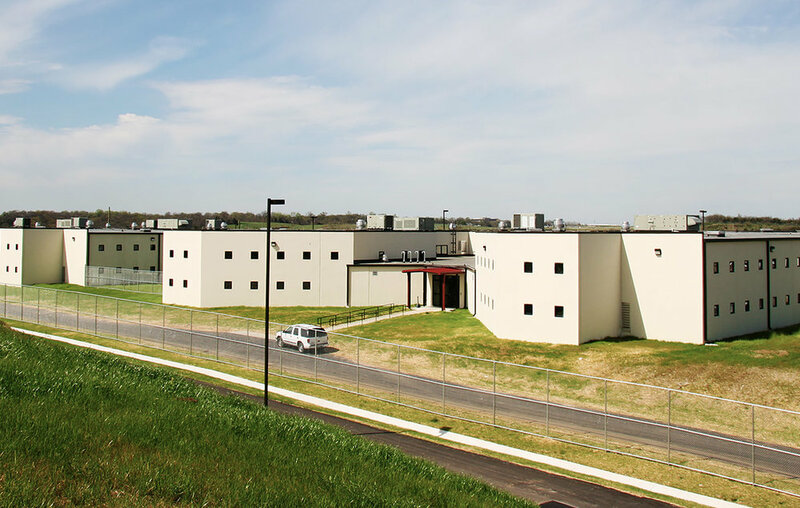 Kline Swinney Associates served as designers for the Design Build Team selected for the 812 bed expansion of the Davidson County Sheriff’s Department Correctional Work Center. 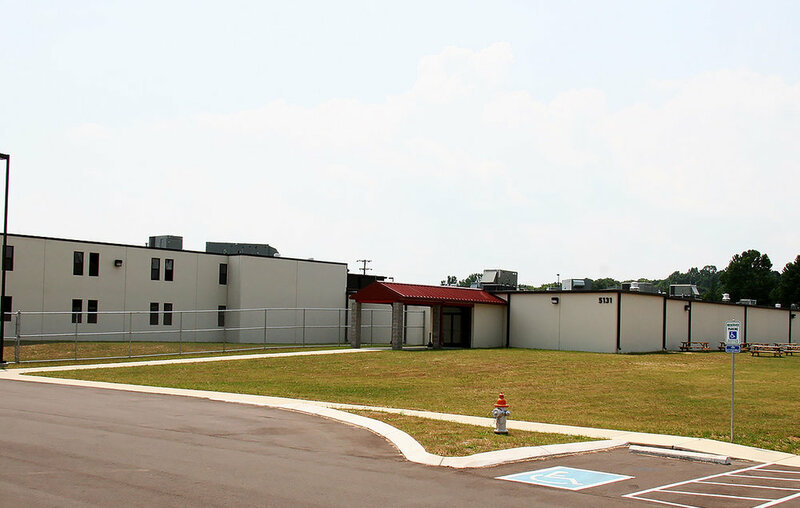 The additions consisted of three separate housing units, visitation/support, administration wing and large maintenance/warehouse building to support the entire 1,500 bed facility. 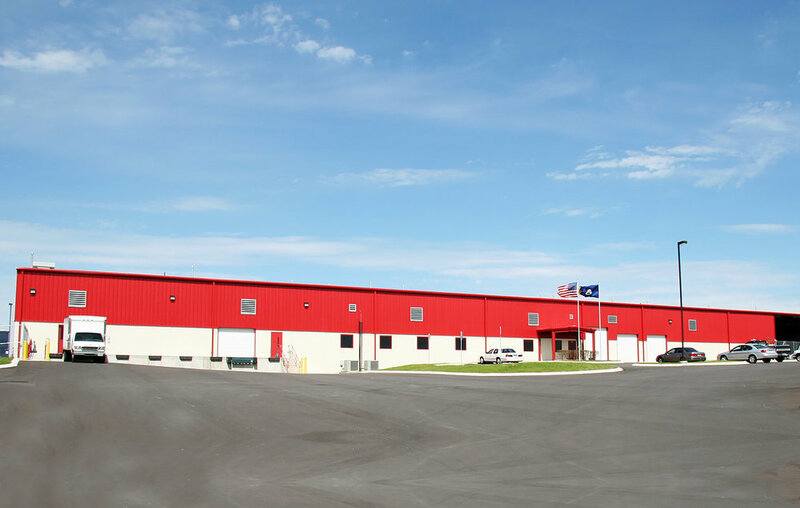 Through careful design, site placement and teamwork with our construction partners, Hardaway Construction Corp., we were able to deliver this $21 million project for approximately $3 million less than the next lowest design build bidder.